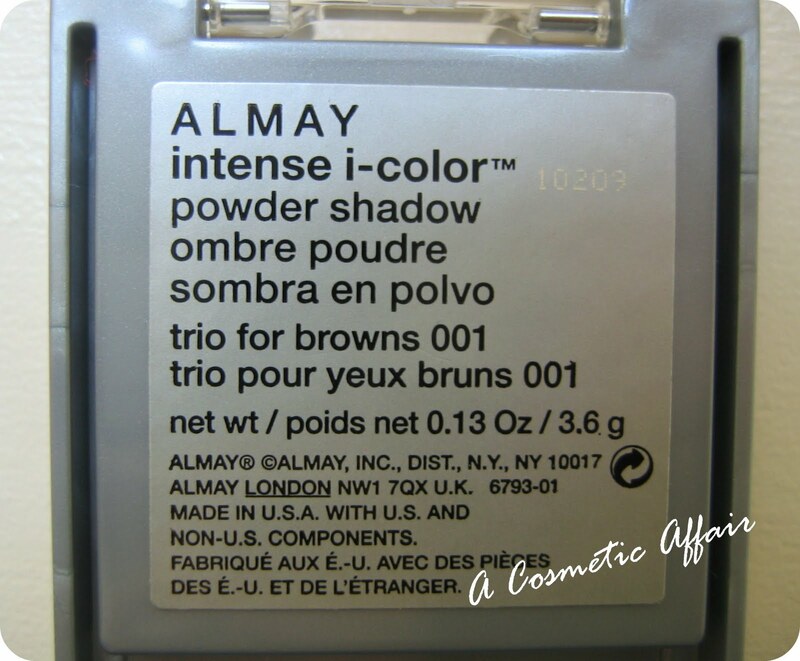 The Almay Intense i-Color Trio for Browns is a trio of eye shadows that is designed to intensify the color of your eye color with the use of light catching minerals that help brighten the eyes. 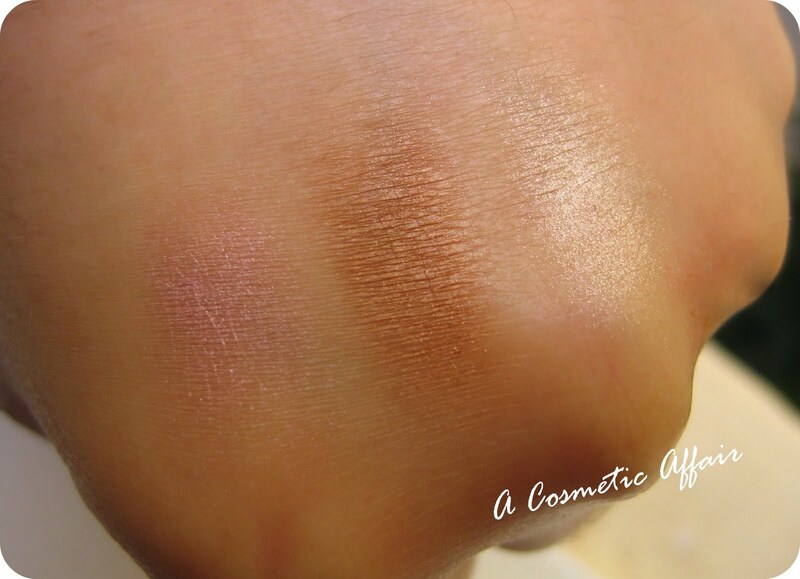 Since I have dark brown eyes I went for this combination of colors that is specifically for brown eyes having a champagne/brown/lilac combination. The trio is in shade no. 1 for brown eyes! It contains 3.6g/o.13oz of product! 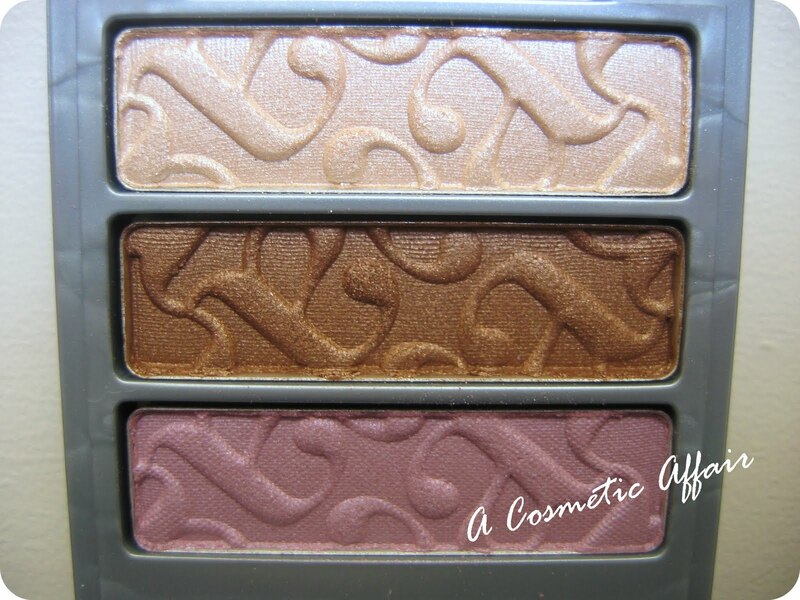 As we all know shades like the lilac that comes in this trio are perfect for brown eyes as they make them look more bright! 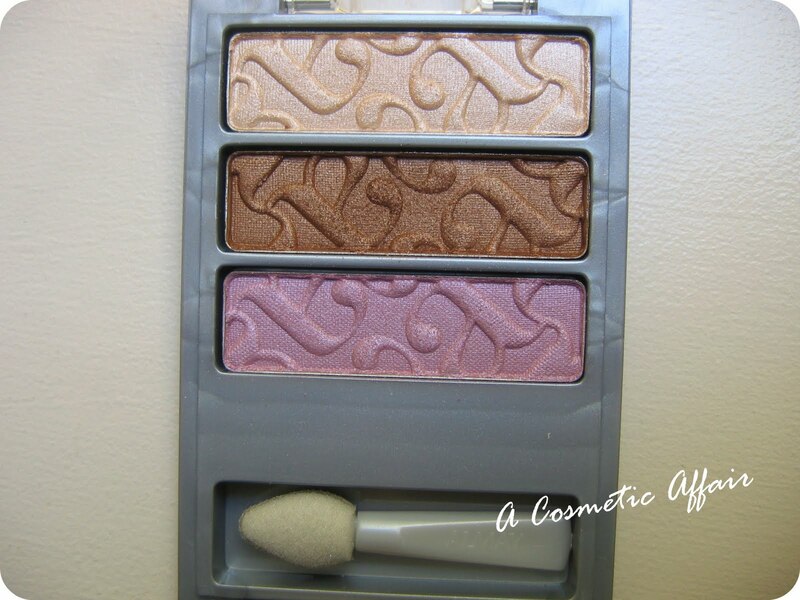 The shadows are very creamy and blend-able and the color payoff is good but not too intense which allows for softer looks and not overly dramatic eyes! are very useful if you want to pack on color. to get a super opaque and heavy color! What do you think of this trio? 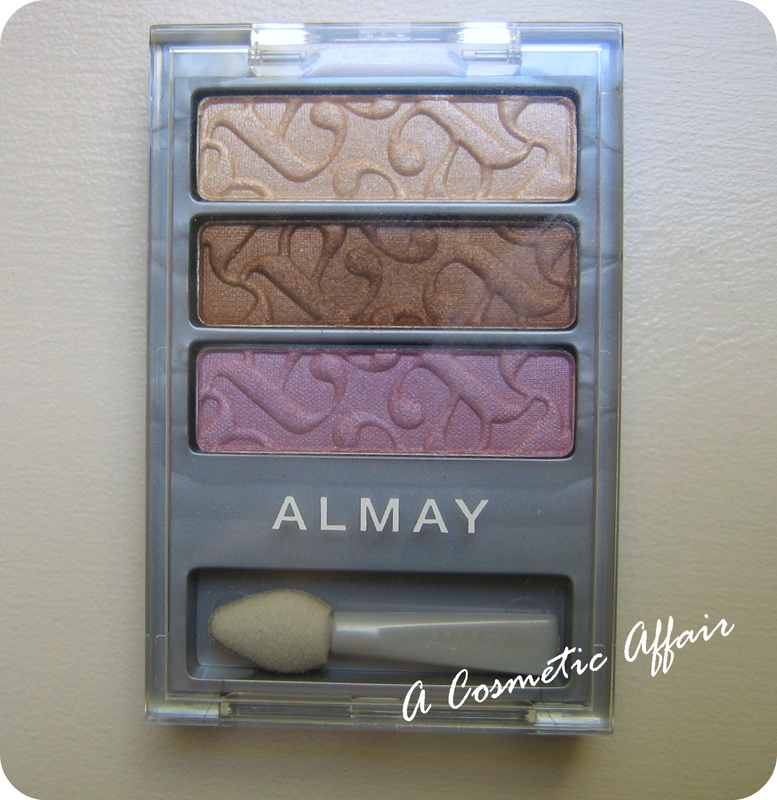 Which is your favorite eyeshadow palette?